This lady is in need of some TLC! 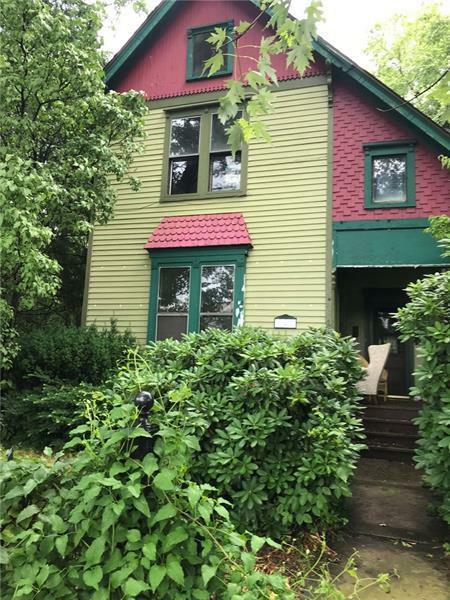 This gorgeous Civil War era Victorian has 5BR 2 bath, parlor with fireplace, dining room with storage pantry, kitchen, main floor laundry and impressive home office. Second floor has 5 bedrooms and 2 full baths. Formal staircase in front of house and second staircase with lift in rear of the house. Just look at the door knobs, hinges and woodwork to see the charming character of long ago eras. Walk up attic and 2 car detached garage. 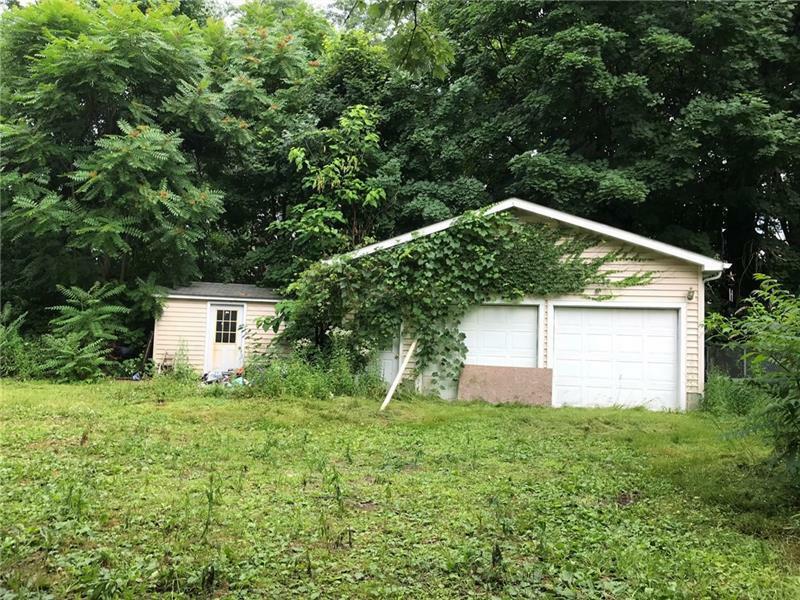 Small shed in back yard for gardening. 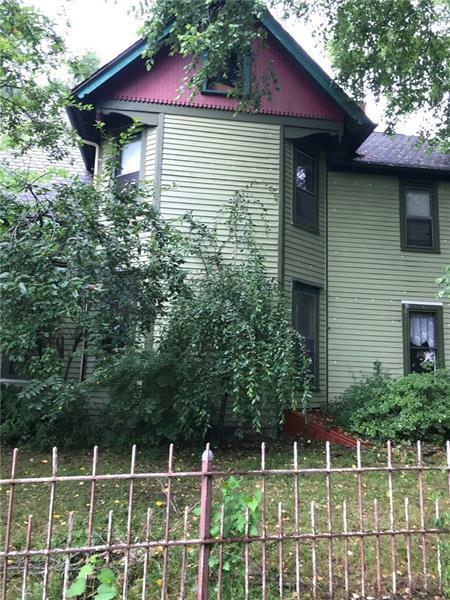 Original owner was rumored to have been a Puddler and made the wrought iron gate, light post and fence that surrounds the yard. 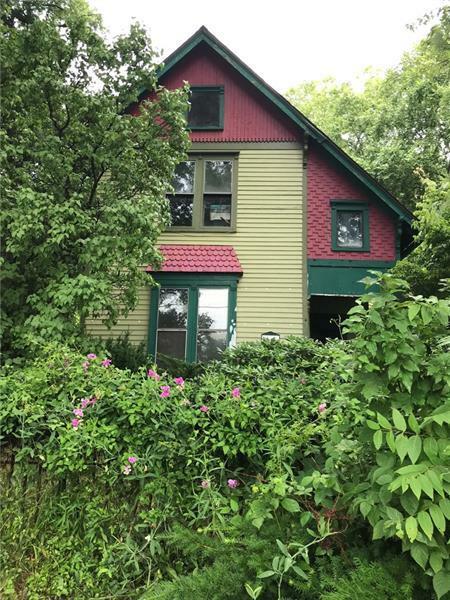 This home has a very unique and interesting history as recorded in the Sharon Public Library. Courtesy of Howard Hanna Shenango Valley Office. © 2019 West Penn Multi-List, Inc. All Rights Reserved. Information Deemed Reliable But Not Guaranteed. © 2019 West Penn Multi-List, Inc. All Rights Reserved. INFORMATION DEEMED RELIABLE, BUT NOT GUARANTEED. IDX information is provided exclusively for consumers' personal, non-commercial use and may not be used for any purpose other than to identify prospective properties consumers may be interested in purchasing. Data last updated: 2019-04-18T13:45:41.483.